Old address: 789 Howard Ave., New Haven, CT Former abortionist: Heather Lipkind Abortion Services page for Yale Family Planning - Clinic does 1st-trimester and 2nd-trimester abortions. Yale Family Planning - Medical residents trained in " non-surgical and surgical treatments for undesired or abnormal pregnancy." 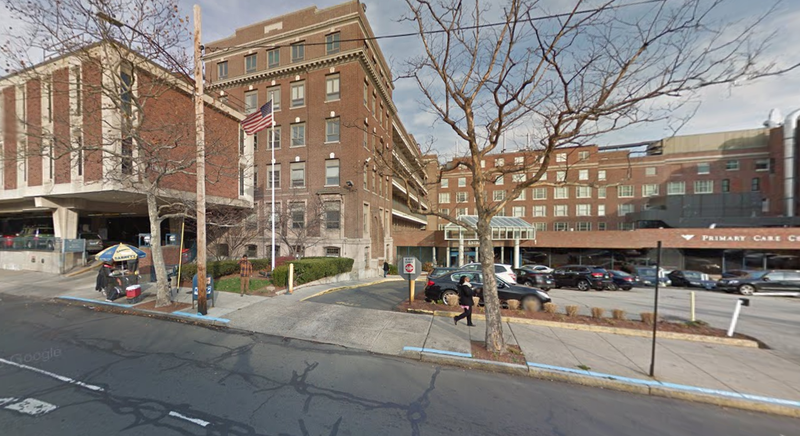 Yale - New Haven Hospital -- See info on Women's Center. "Dr. Amanda Cutler" works here. Abortion services description on Yale Family Planning website, Apr. 11, 2014.